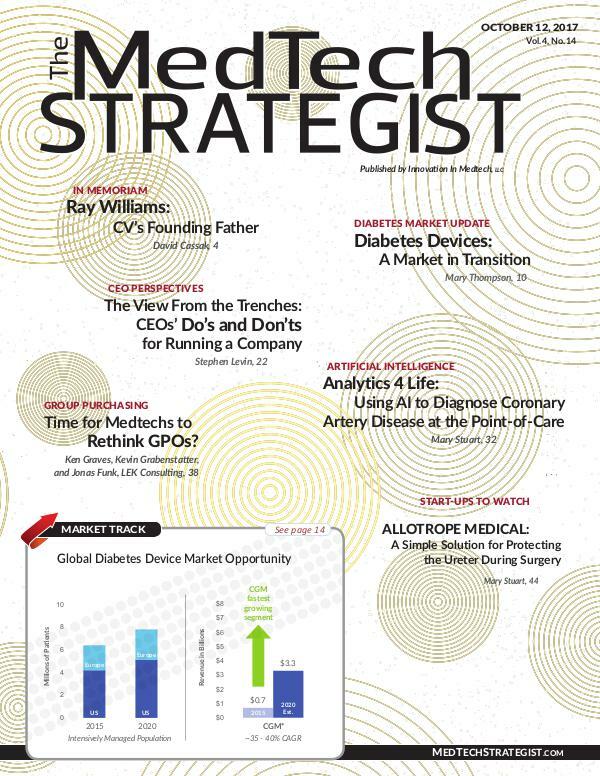 Allotrope Medical was featured as the top Startup to Watch for the October issue of The Medtech Strategist. As the second place winner of the 2017 Medtech Innovator competition, Allotrope Medical was featured as one of the top alumni in the January issue of The Medtech Strategist. You can read the feature article on page 20.